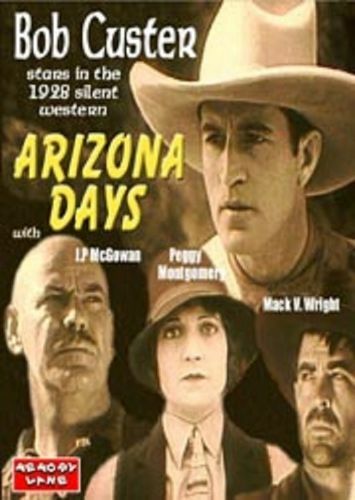 Prolific poverty-row producer-director-actor J.P. McGowan directed this inexpensive silent western for W. Ray Johnston's Syndicate Film Exchange. Minor western lead Bob Custer stars as a detective hired by the ever present Cattlemen's Association to look into a series of cattle rustlings. The hero accomplishes his goal in the timeworn fashion of infiltrating the gang by going undercover as a bandit. Actor Mack V. Wright, who also played one of the rustlers, wrote the unremarkable screenplay based on an "original" story by Brysis Coleman.